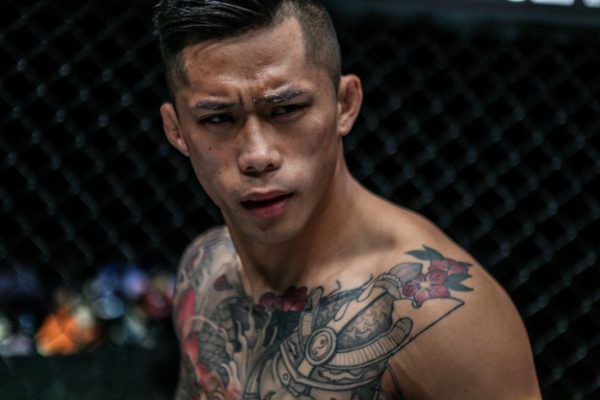 ONE Featherweight & Lightweight World Champion Martin Nguyen was born and raised in Sydney to Vietnamese parents, who moved to Australia by way of Malaysia and Indonesia. At school, he was a promising rugby league player, but was forced to quit the sport after suffering multiple injuries. 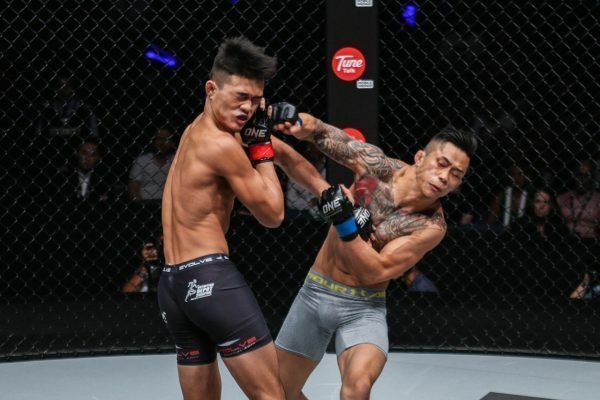 He took up martial arts at the comparatively late age of 21 in a bid to pick up a new hobby and lose weight, but discovered a life-changing experience. He has never looked back, winning two amateur tournaments before deciding to make his professional debut in 2012. 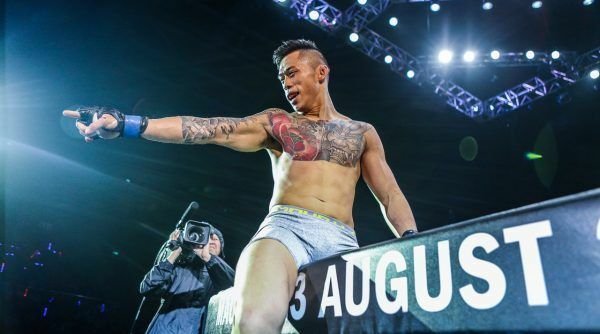 He quickly took the featherweight division by storm, winning an eight-man tournament to be crowned Australia’s BRACE MMA Featherweight Champion. 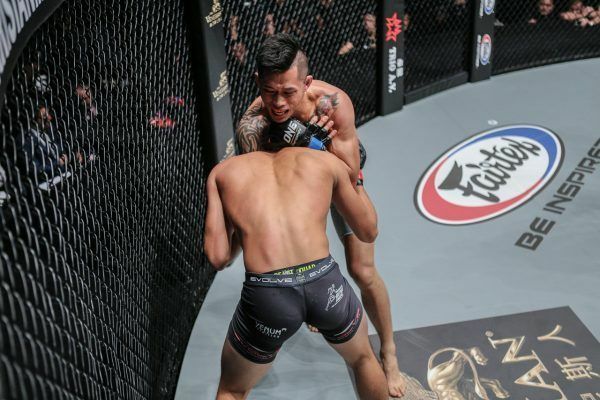 After that achievement, Nguyen signed for ONE Championship in 2014. 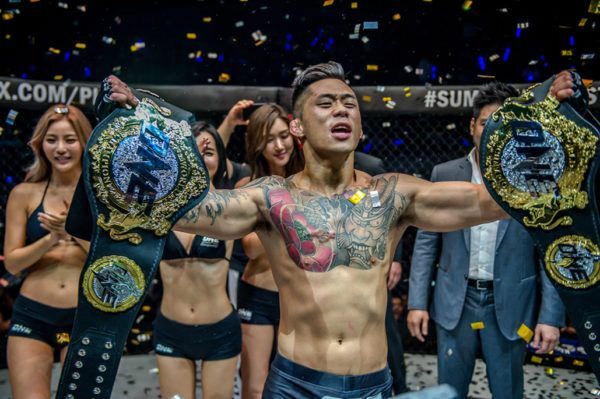 Six stunning finishes later, Nguyen stands as the first-ever two-division titleholder in ONE Championship history, having knocked out both Marat Gafurov and Eduard Folayang to stand as the very best featherweight and lightweight martial artist in the world. 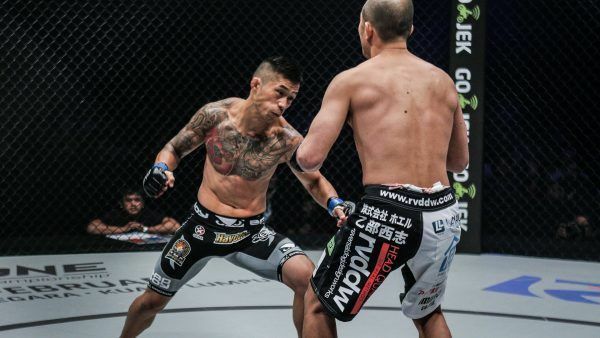 In fact, he almost became the first-ever three division mixed martial arts world champion in history, but fell narrowly to legendary ONE Bantamweight World Champion Bibiano Fernandes via split decision. 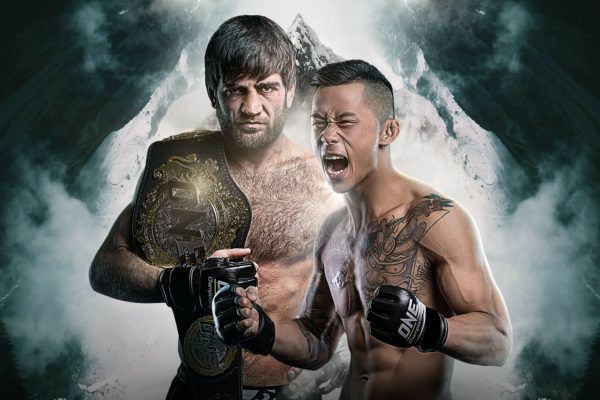 Will Marat Gafurov Or Martin Nguyen Prevail On 18 August?